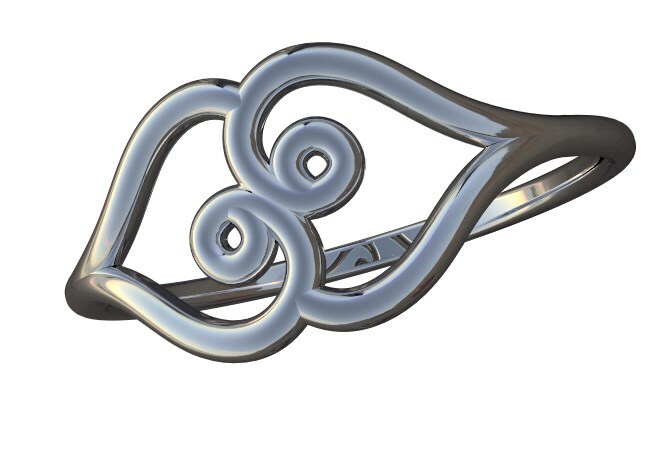 Our Double-Heart Ring is cast in sterling silver. 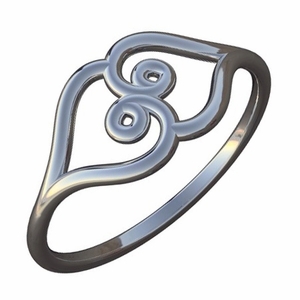 It's an original design, influenced by the flowing lines of Art Nouveau. 2 hearts intertwine to create a unique and sentimental design.